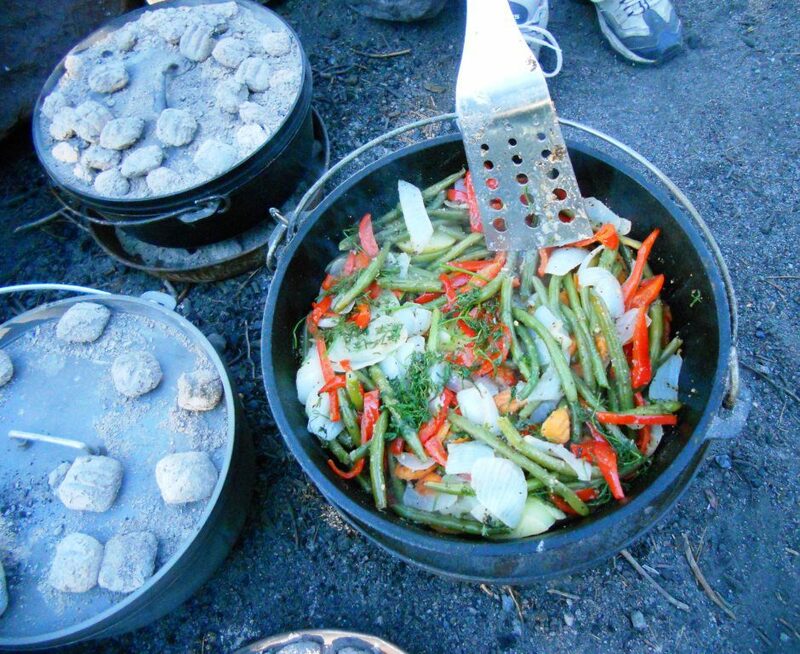 Survival food is sustenance that can be made easily during a survival or emergency situation using mainly simple, long-term storage food items, cooked outdoors, using off-the-grid methods. Enchiladas are a popular Mexican food, and is one of the most popular dishes that could be bought from a street vendor in Mexico. Hence, it is popularly known as “simple street food”. 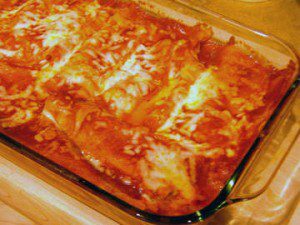 Enchiladas are tasty and easy to prepare. The term “enchilada” simply means ” dipped in chili”. Mexican restaurants worldwide cater enchiladas with different kinds of filling. A few of the popular fillings for enchilada are Mexican beans and cheese, loved by many vegetarians around the globe, chicken and herb enchilada casserole, shrimp and crab enchiladas in chipotle cream sauce and so on. But this is a survival recipe. During an emergency, you can’t guarantee exactly what form of protein you might need to convert into a familiar flavor! You could use pre-cooked and canned chicken if you do not have the fresh ones. Or, you could use virtually any small game animal. To make, for example, squirrel enchiladas, you would boil the carcass until the meat comes easily off the bones. Then, just use that meat in a standard recipe. Obviously, you could substitute fresh ingredients if you had them! In a medium saucepan, bring to a boil 2 cups of water. Add green chilies, lower heat to simmer and cook for 5 minutes. Then whisk in tomato powder and all the spices. Simmer for 5 more minutes. Now it is ready to use with your favorite enchilada or to top a burrito. I buy or trade for dehydrated ingredients. I don’t have a dehydrator. Yet. Do you dehydrate any of your own ingredients or do you just buy them? Looking at buying a dehydrator to make my own light weight, back country food like this recipe.